What's better than one drink? Two drinks of course! Get Buzz'd! Sign up and receive a coupon for a buy one, get one FREE* drink. 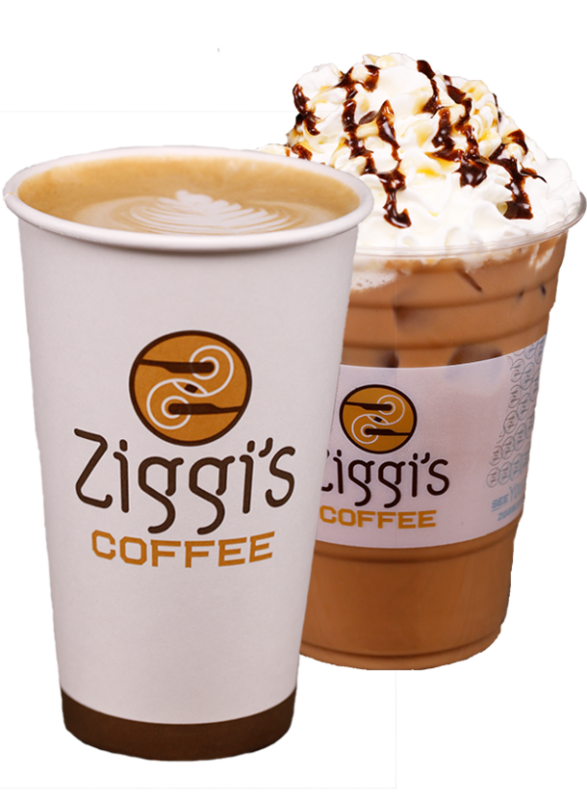 From time to time, we’ll also send you exclusive special offers and Ziggi’s news. In order to receive the special buy one, get one free drink offer, you will need to confirm your email address. We will send you an email with instructions. If you do not see it come through your inbox, please check your spam folder, as it could be delivered there.